Hans-Peter Zimmermann is a Swiss nonfiction author, commuting between Gstaad, Switzerland, and Orange County, California. His web show Screenwriters Get Personal features screenwriters and industry experts who are willing to share their hard-won experience. In this first episode, his guest is John Robert Marlow (http://www.makeyourstoryamovie.com), novelist, screenwriter, and adaptation specialist. His book Make Your Story a Movie: Adapting your Book or Idea for Hollywood can be ordered via Amazon. 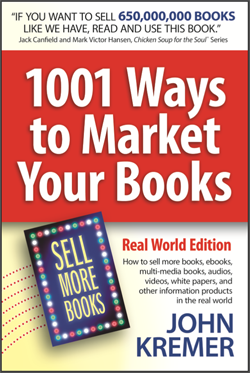 In this video Marlow was kind enough to say this: Everybody whose got a book to sell should read John Kremer’s 1001 Ways to Market Your Book…. Fantastic book. 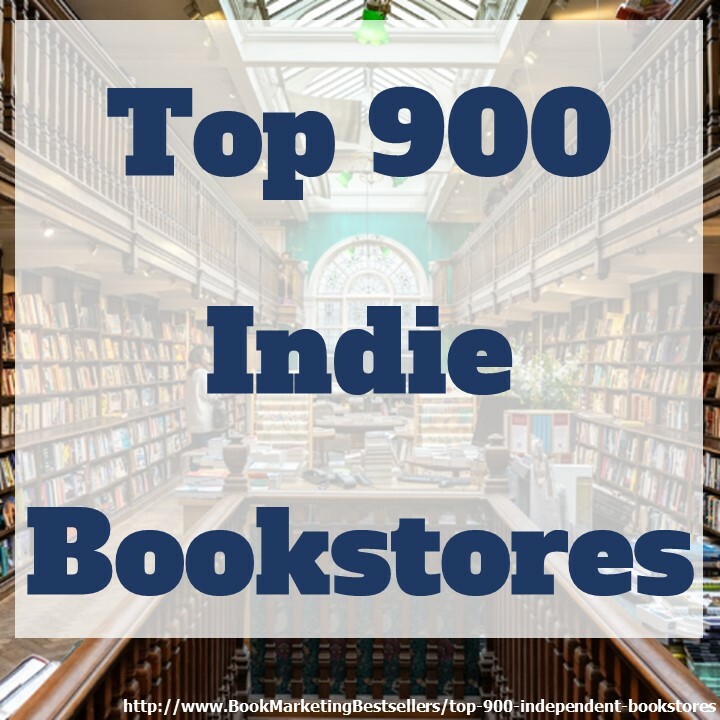 He’s also said of 1001 Ways to Market Your Book: Staggering. No one tells the author these things — not the publisher, not the writer’s rep. Just John Kremer. 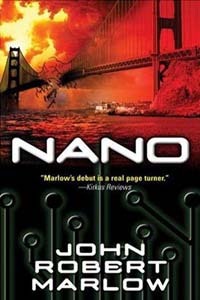 Be sure to check out John Robert Marlow’s novel Nano. Good content, not a good interviewer. 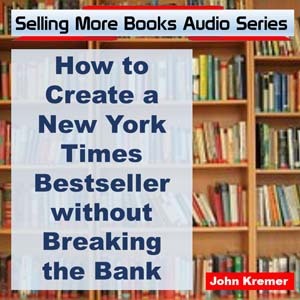 Great plug for 1001 Ways to Market Your Book around 37 minutes!